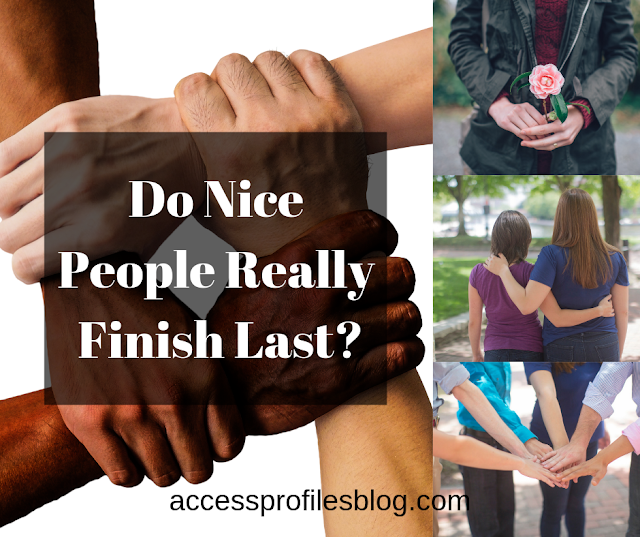 Access Profiles, Inc.: Do “Nice” People Really Finish Last? Will being Nice make You Less Successful? The reality is.....there are many Nice and Kind People in this World! These people recognize the importance of caring for their fellow man. They also understand that words and actions do have consequences and can effect those around us ~ a fact that seems to be lost on some. Our news and media certainly don't help to dispel that. Instead, of stories focused on the good in this world, we are pummeled by stories that depict us at our worst. It is easy to believe that acting with kindness and being nice are simply dying traits. Believing that is especially easy when it comes to business. Many of us fall prey to the belief that in order to succeed we have to be ruthless and driven. That climbing the ladder and achieving some arbitrary level of success defines us as a professional and as a person. We may even come to believe that the “ends justify the means”. Being "Nice" simply doesn't fit into that equation. It doesn't have to be that way. We don't need to choose between gaining success and being “nice” and kind. We can do both. In fact, I believe that the more likable we are, the more we can achieve. People naturally gravitate towards nice people. We want them as our friends and we go to them for advice and understanding. Likable people are not self-centered. They genuinely care about others and are willing to take the time to cultivate a friendship through concrete actions. Despite having a busy day, they will meet a friend for lunch or take that phone call. It is not all about them. So why not take that “likability” and apply it to how you do business? As entrepreneurs, a major goal should be helping our customers. To that end we try to provide quality products or services that solve their problems or fulfill their needs. Having this as our focus allows us to concentrate on our clients and partner with them so that they can achieve their own success. 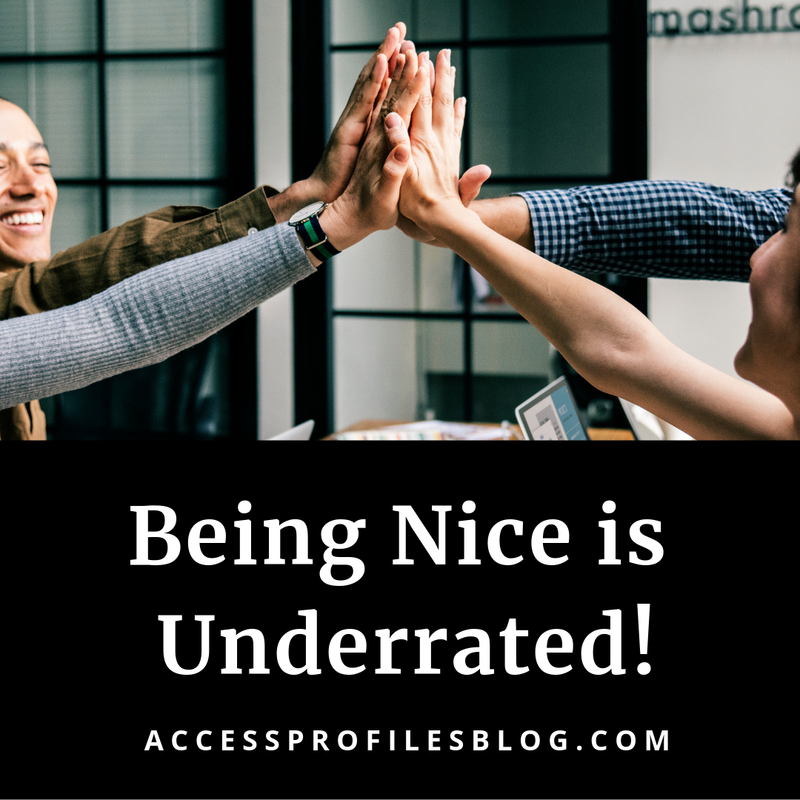 The Importance of Being Nice is often Underrated ~ Especially in Business! "Tweet This"
Our emphasis should be on what we can do for them, not on making a sale or pushing our latest and greatest. If we conduct our business with that in mind, we will better serve our existing clients and attract new ones. The truth is, any time we make our business decisions based only on our own priorities, those priorities are misguided. 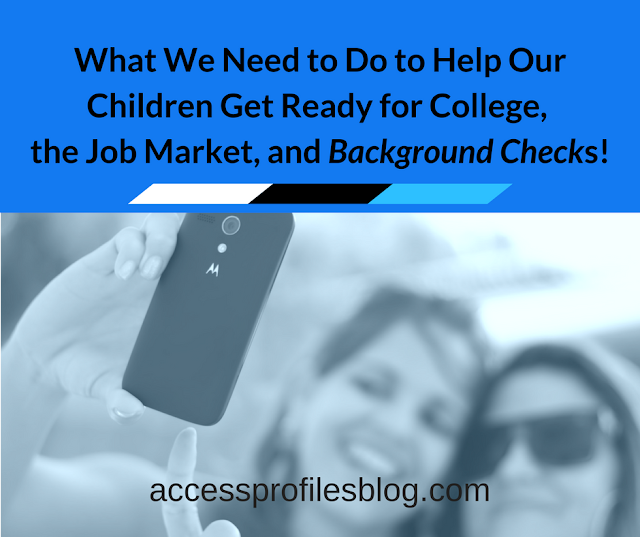 Instead, those decisions should be made on what our clients want and need. Now it's time to take that extra step and use the qualities associated with being nice and likable in our business! Focus on our clients. Take time to reach out. Check in with them to discuss their progress or just to say hello. Being likable in business is the same as being likable in your personal life. By “humanizing” your business, you are able to start real conversations with your clients, like you do with your friends, and create a genuine relationship. This is especially true for Small Business! 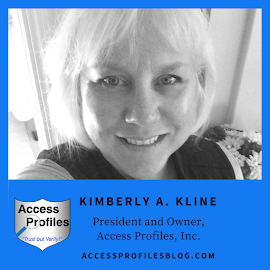 When you are accessible and engaging with your customers, you are also more approachable, something that can really benefit a Small Business. Clients will feel more comfortable contacting you with questions and concerns. They will also feel like they are being listened to and taken seriously. They will feel like a priority. Then it is important to follow that customer focus up with strong skills and expertise. Your business has to offer quality products and services. You need to be expert in what you do and make sure your clients are getting more than what they expect. But being nice does not mean you should be a pushover. Acting with fairness also means being fair to yourself and your business. And being taken advantage of need not be tolerated. That is when you should distance yourself from those that are not on the same page. This is simply good for you and your business! Learn more tips to help you achieve stellar customer service in "Is Your Customer Service everything it Needs to Be?". Being nice and likable, and then following that up with tangible actions, will yield you the loyal customers every business craves....and help you achieve your own business goals! So, to answer the question posed at the beginning of this article, Do “nice” people really finish last? My answer is a resounding NO! Nice and likable people really achieve the true success we should all strive to obtain! *This article has also been published on LinkedIn blogs. Get more tips to help your small business on our website. And Contact Us! We would love to help you achieve your own success! Also, learn more About Us and our Background Investigation, Business Mentoring, and Security Consulting services too!